Running a business in a bustling city like Los Angles offers a wealth of opportunities, and learning to harness those opportunities and expand on them will only help your business grow. 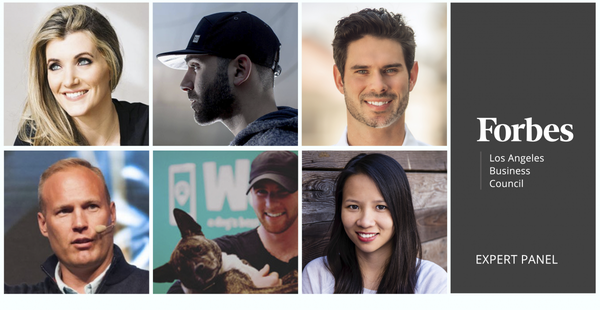 Here, members of the Forbes Los Angeles Business Council share some of the growth hacks and strategies they’ve discovered as a business leader in the city. Their stories may inspire you to implement these tactics in your own entrepreneurial journey. Six LA entrepreneurs share innovative ways they’ve grown their business. When a candidate is not a good fit for the role or is not interested in leaving their company, I always ask them to refer anyone they think would be an amazing candidate. I believe that building the relationship and making it clear that the line of communication is open goes a long way. This person may be a better fit down the line or they may refer an amazing coworker whom they trust. – Brendan Rogers, Wag Labs Inc.